Many of the financial decisions we make in our daily lives can seem minimal but when accumulated can pack a decent punch. That $2 cup of coffee on the way to work each morning adds up to $10 per a 5 day work week and over $500 each year. With the average American household carrying $137,063 in debt,it is becoming more clear that managing our debts is quickly becoming a priority. Whether it is through consolidation of credit cards and student loans or debt repayment plans, Americans are looking for a way out. One way to tackle this issue: simple everyday financial habits. The earlier you begin practicing these habits, the quicker you can gain control of your finances and even reduce your outstanding debt. Studies have shown that it takes 21 days to form a new habit. Keeping track of your spending does not have to be complicated or time- consuming. One interesting technique: taking a money minute each day. For 60 seconds, you can record your purchases and take stock of your account activity. Doing this each day lets you know how much you have spent and where you stand financially over the course of the month. You can then plan accordingly to stay on track to achieve your savings or financial goals for that month. Before you know it, it will become an unconscious habit each day. It may seem like an insignificant part of your routine but making and sticking to a budget can save your hundreds in unnecessary spending; some of it in credit cards and debt. With the variety of budgeting tools available today, the task has never been easier. Online and mobile phone apps now allow you to do your budgeting anywhere, even on your commute home. 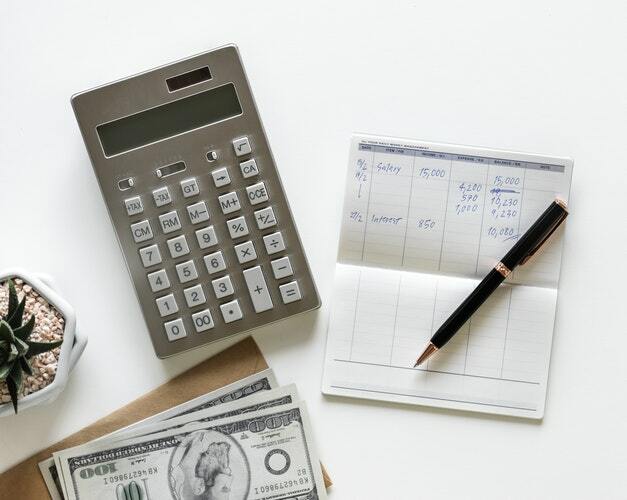 It is important to remember that budgeting does not end with the creation of a columned spending plan but also centers around the process of keeping track and prioritizing your expenses including your debts. Making a debt repayment plan a key element of your budgeting process is a great way to reduce your debt every month and get your finances in great shape. Setting a realistic budget for your monthly expenses also allows you to see in numbers, any areas you can cut back and further reduce your debt. Every month just like clockwork, we make it a priority to pay our bills. When it comes to savings, we often see it as an option and can be tempted to spend it on something else, thinking that we would just save the following month. If we made saving a set amount every month an automatic task and thought of it as a bill, then sooner rather than later we can end up saving consistently and more. With consecutive and increased savings, you can make additional payments towards any debt accounts, reducing the burden and time taken to pay. Setting up an automatic transfer for each month can be a great way to achieve this. These three simple habits are just a few of the things you can do in your daily routine that can have an impressive impact on your financial health. From becoming more aware and accountable to changing your viewpoint, you can get started on getting rid of that debt today. With the outstanding debt gone, you can be well on your well to financial freedom.